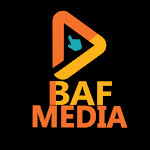 Home / Politics / Matthew Obasanjo's views, now amounting to blackmail. "the Last kick of a dying horse"
Matthew Obasanjo's views, now amounting to blackmail. 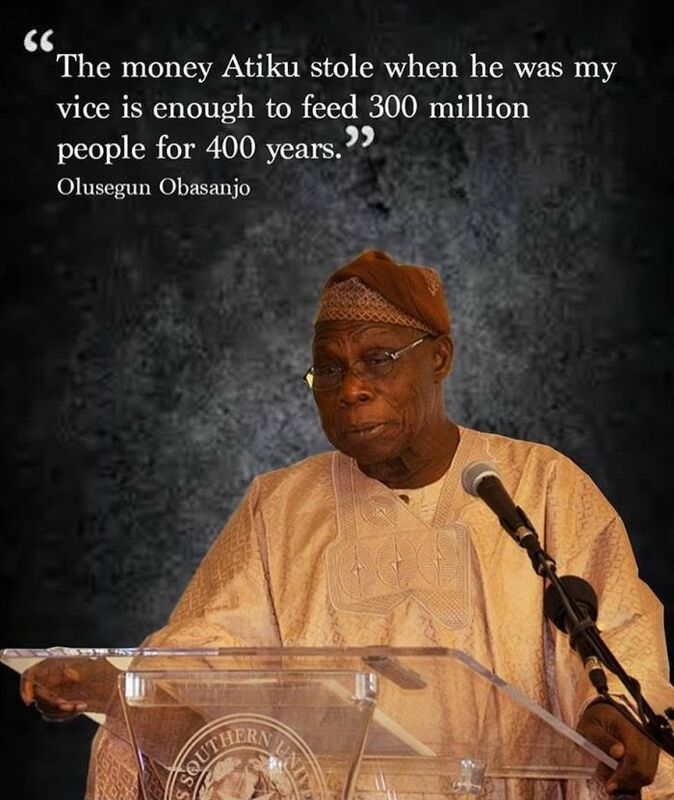 "the Last kick of a dying horse"
"If Atiku stole money that can feed 300 million people for 400 years, definitely the money Obasanjo stole can also feed 1b people for 1b years because Obasanjo was his principal, a bigger thief"
OBJ lambasted PDP so bad in 2015 and pushed Nigerians to vote for President Muhammadu Buhari and now he’s here supporting and defending Atiku A bubakar of People's Democratic Party PDP, whom he slandered after their time in Government. A voice against President Muhammadu Buhari, whom he compelled Nigerians to vote for in 2015.